Packers head coach Mike McCarthy caused a stir before the Bears-Packers opener, telling an audience his team planned to "Kick Chicago's (expletive)"
On this episode, Kendra DeJonge of the Grand Rapids Community College volleyball team was just named first team All-American. We’ll touch on her season and break down the men’s and women’s basketball teams who are both off to strong starts. 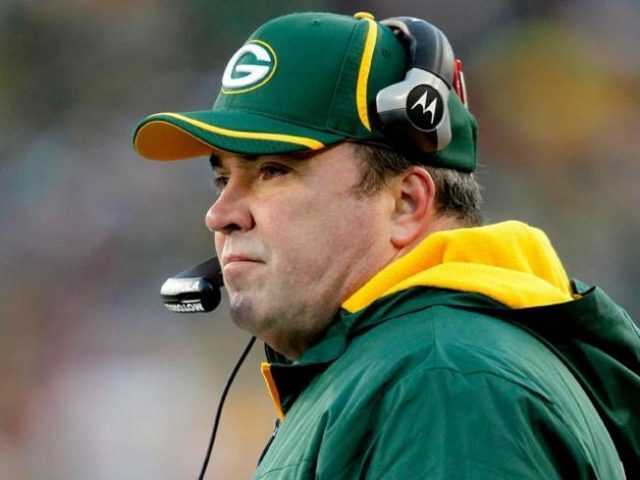 In the NFL, the Green Bay Packers fired Mike McCarthy this week, but did he deserve to be let go in the middle of the season? We’ll dive into his situation plus the issues in Kansas City with Kareem Hunt being released after the TMZ video was released of him attacking a woman in a Cleveland hotel. Urban Meyer has announced he will retire after Ohio State’s appearance in the Rose Bowl at season’s end. We’ll discuss if Meyer should get another coaching job based on the scandals that seem to follow him from school to school. 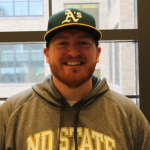 Special guest analyst Matt Scheidel from The Collegiate joins the guys to break down the Heisman Trophy race and give their predictions on which player will take home the iconic trophy. He’ll also stick around for College Football Playoff predictions. They’ll tell you if Alabama will repeat, or if there will be a new champion crowned.